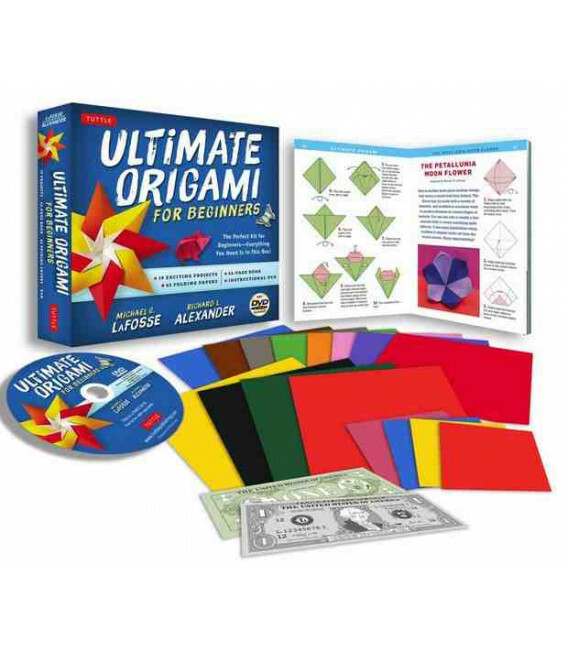 Ultimate Origami for Beginners Kit is the perfect paper craft kit for origami beginners and children. 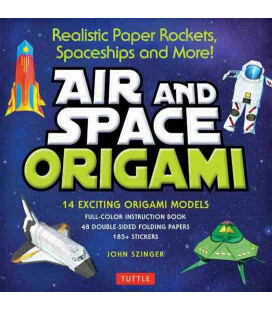 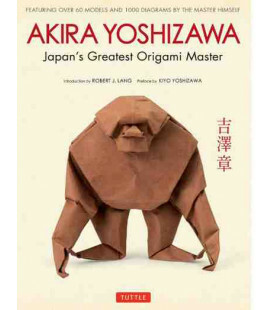 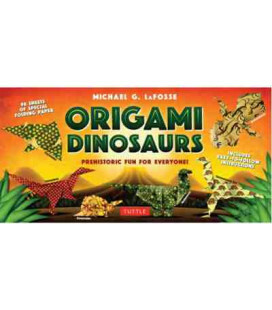 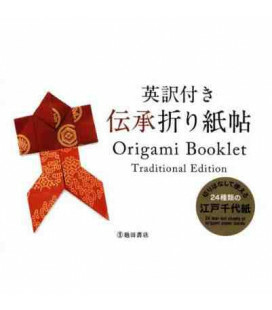 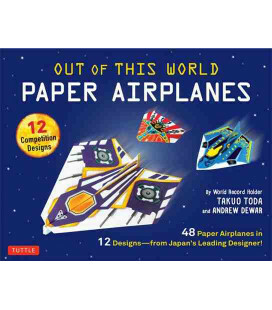 World-renowned origami designers and artists Michael G. LaFosse and Richard L. Alexander have selected paper folding projects from several popular origami categories that include: traditional origami, modern origami, origami flowers, paper airplanes, cute cuddly animals and much more! 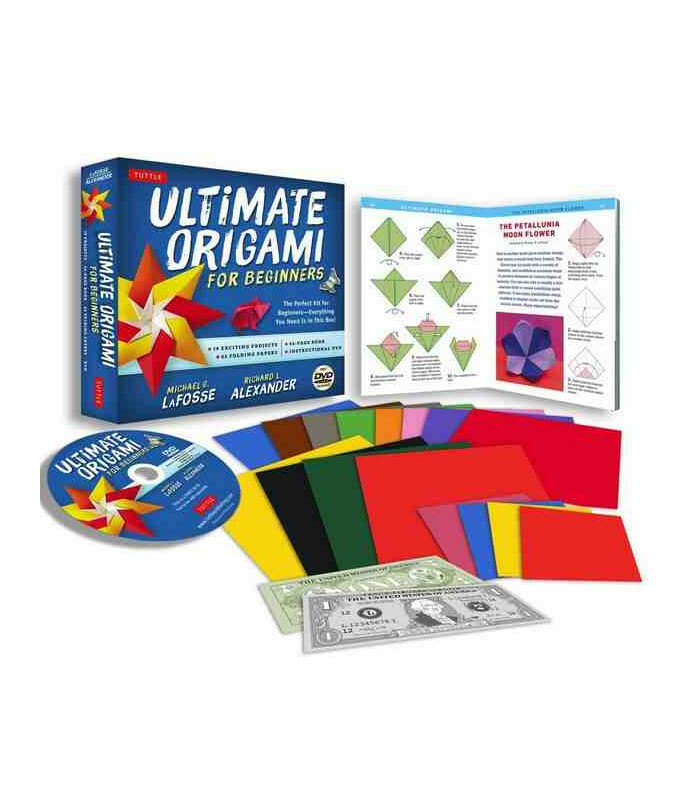 Use Ultimate Origami for Beginners to craft eye-catching origami for your friends, to beautify your home—or as a wonderful gift for paper craft lovers. 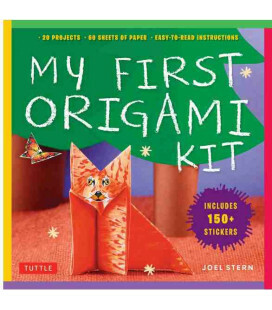 All of the folds are simple enough to be origami-for-kids projects and are a great way to learn origami. 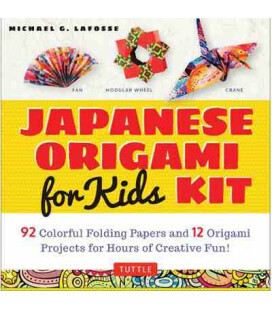 None of the projects require paint or glue so just unpack the origami paper and start folding right away!